The Public Service Commission of Wisconsin is currently accepting applications for the grants with a due date of January 25, 2018. MADISON – Governor Scott Walker visited Amery Telecom Inc. in Amery today to highlight the Public Service Commission of Wisconsin’s second round of Broadband Expansion Grants for Fiscal Year 2018, which will provide $7.5 million to underserved areas of the state. This grant cycle supplies additional funds recently approved in the state budget. The Public Service Commission of Wisconsin is currently accepting applications for the grants with a due date of January 25, 2018. 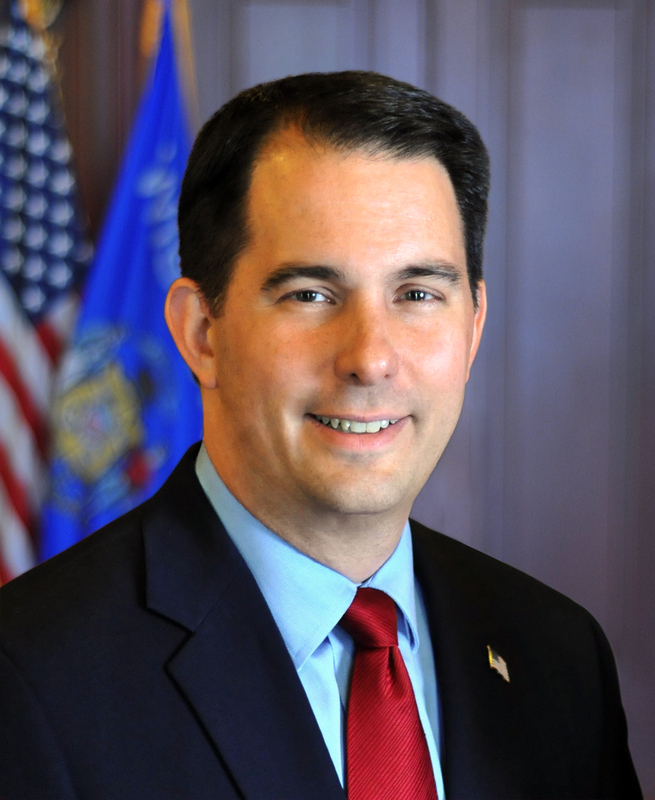 Governor Walker established the Broadband Expansion Grant program, which provides reimbursement for equipment and construction expenses incurred to extend or improve broadband telecommunications service throughout the state, in the 2013-2015 biennial budget. Applications for the second round of 2018 Broadband Expansion Grants are due January 25, 2018 and will be awarded in March 2018. Application instructions and additional information can be found here.